Kick off the start of school vacation with us! 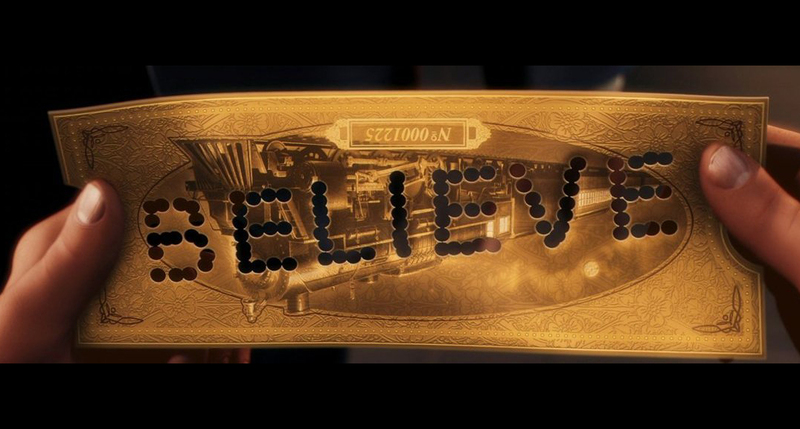 Join us on Friday, December 21st for our 4th annual Polar Express Movie Night at Sherry’s House from 6-8:30pm. Evening will include pizza and a festive good time! RSVP to Danielle at dsikonski@whyme.org or call 508-757-7734.